The main repair of the road between the villages of Prisovo, Pchelishte, Tserova Koriya, Kapinovo and Mindya is being done at the moment. The stretch of road from Prisovo to Mindya is 18.9 km long and has the status of a third-class road. The 18-kilometre road is being expanded, drainage will be built and several bridge facilities will be renovated. The first layer of asphalt has already been laid; work is being done on the ditches and bridges. The final works and painting of the marking should be done within a few days. The section connects large villages such as Prisovo, Tserova Koria, Kapinovo, Pchelishte and Mindya with the district centre. Every day on the road linking the five villages several thousand people travel. However, the road’s condition was rather poor and after many complaints from citizens and institutions, the state decided to finance the repair. This road is the fastest link to Elena and the many hotels in the Elena Balkan. 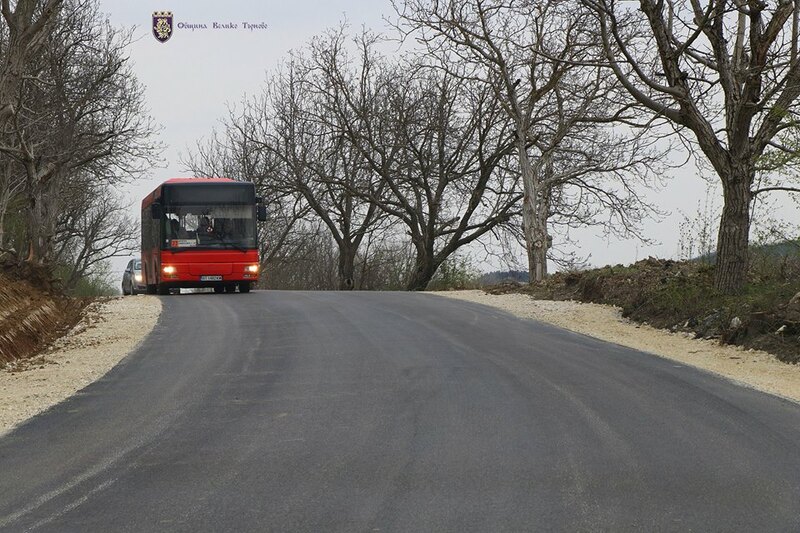 This year, the 22-kilometre stretch between Stambolovo-Rusalya-Hotnitsa-Samovodene, which is also part of the Republican road network, and connects two municipalities – Veliko Tarnovo and Polski Trambesh is to be repaired as well. 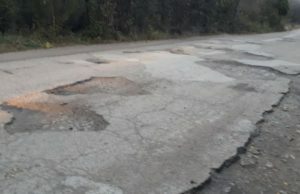 Veliko Tarnovo has also requested funding for the repair of the fourth-class road between the villages of Resen, Vodoley and Ditchin. 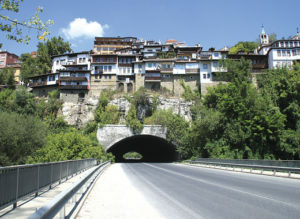 A major repair of the tunnels near Veliko Tarnovo is also planned for this year. 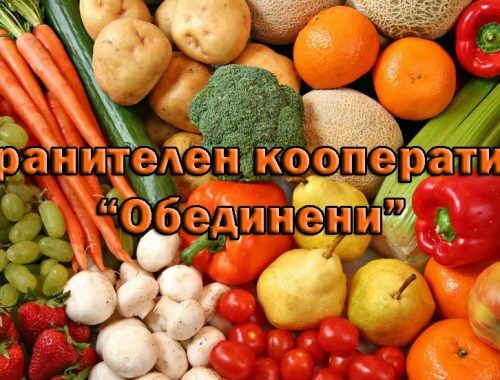 The Regional Ministry will do its best to find funding for the 6-kilometre road between Gorna Oryahovitsa and the villages of Parvomaytsi and Polikraishte, which is the main link between the industrial zone of the city and the main road Ruse-Veliko Tarnovo.